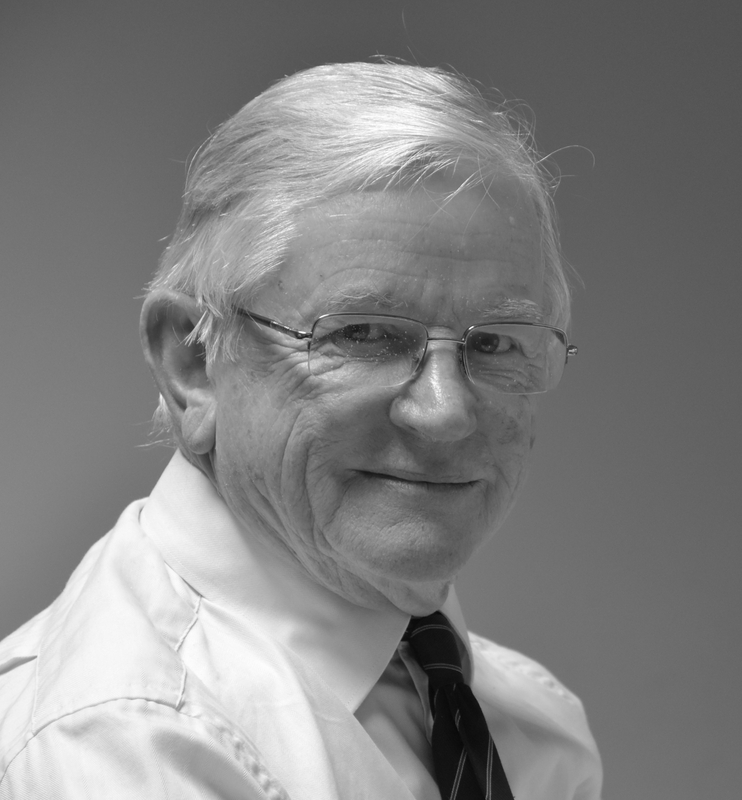 John Newson, the principal of the company, is a chartered Civil Engineer, a member of the Institution of Civil Engineers, the Chartered Institute of Architectural Technologists and the Association of Project Safety. Building on many years experience on major international construction projects he uses well established procedures for obtaining the highest standards and the best value for the company’s clients. Victoria Turier-Duerden works as our CAD Technician, using Autodesk Revit and AutoCAD, and is training to become a project manager, with particular emphasis on the role of the Project Manager as required by the NEC Form of contract. With over three years of experience working on school construction projects Victoria has developed a practical understanding of the construction process. 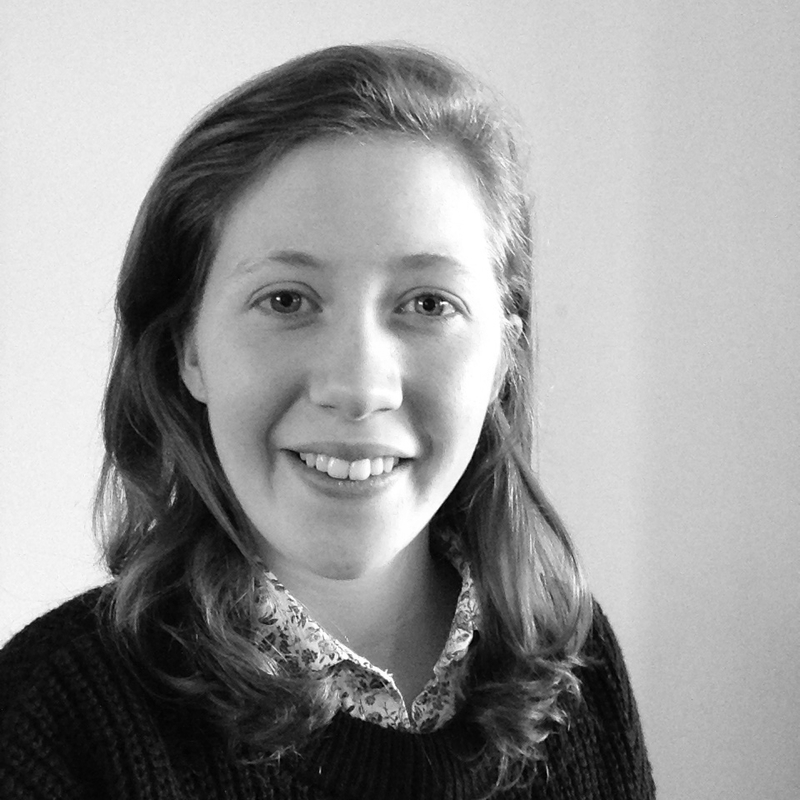 Victoria was largely involved on our recent 6th form project chairing site meetings, carrying out valuations, answering queries from site, and monitoring the programme. Design responsibilities on recent projects have included preliminary designs, detailed designs, drawings and applications to Planning, construction drawings and details. Brenda Leonard works part time, providing her accountancy and management skills to ensure that the office runs smoothly.